Is this sound familiar with you? Water getting into the ears seems to be a common problem that we have all faced after bathing or swimming. Of course, when swimming in the pool, you can totally use the ear plugs to avoid this problem, but what if there is not any ear plug? 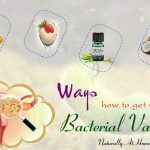 This article will show you how to get water out of your ear after swimming or bathing fast and safely without hassle. Prior to learning such ways, you should have the answers for some common questions related to water in the ear. In fact, if you have water in your ear canal, you will be prone to dismiss it as a minor problem or an annoyance. 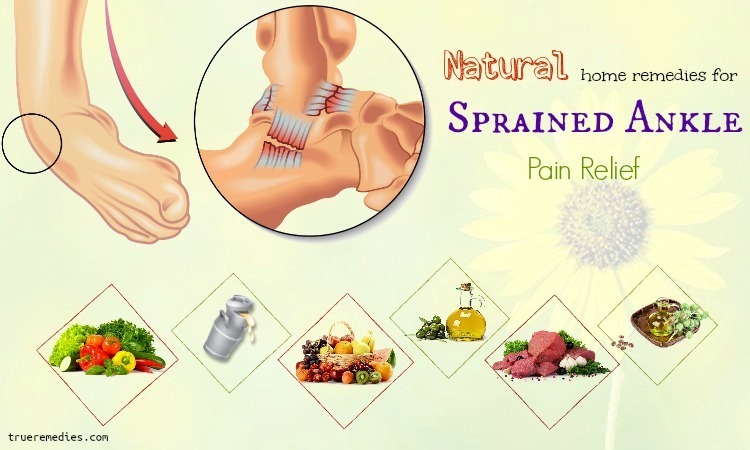 Yet, when the water is left in the year, it may result in pain and inflammation, which is usually mentioned to as “swimmer’s ear” . Swimming also enables the bacteria, namely, pseudonoma or staphylococcus, to enter the ears and result in terrible problems, such as eczema or dermatitis and psoriasis. The ear drum’s inflammation could finally cause permanent hearing loss or damage. Moreover, if the water that is trapped into your ear is not clean or has bacteria, then you may develop an ear infection, causing discomfort, pain and hearing loss. In spite of such serious symptoms, it is not necessary to get panicked when water gets trapped into your ear. You will not develop an ear infection or have hearing loss as long as you drain the years of the water . In essence, the human ear is a marvelous mechanism, which is designed to be self-protecting as well as self-cleaning. It can produce the ear wax as a natural means to protect itself from bacteria, insects and dust. The ear carries wax outward naturally like a conveyor belt, in which the wax falls out from the ear canal by itself, eliminating any foreign objects as well as debris from the ears. Even, it coats the ear canal with the waterproof lining which could protect itself from irritation and infection. Nonetheless, our ear is not as perfect as we thought. Whilst it is particularly designed to let water flow out, there are cases when the water gets too deep into the ear so it cannot go out. The water will be trapped in the ear canal, and causes problems. Ear infections could be rather serious and might result in permanent damage or even hearing loss. See your doctor to avoid any serious health issue. Now, you know why you need to remove water from your ear. 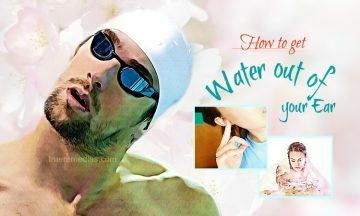 It is time to learn how to get water out of your ear after swimming or bathing fast and safely. 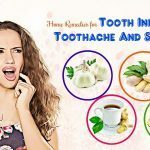 Most of the methods introduced in this article of TrueRemedies.com could be carried out with the items being around your house. Check out below! This should be the first and foremost way on how to get water out of your ear. Just simply tilt your head to the side that helps water flow out. Shaking or hopping your head in case water does not drain instantly. In case it does not work, you can hit the opposite side of the head with the palm. This movement is usually helpful in “popping” the clog within your ear. Try to pull on the earlobe when you yawn. Or, you can also jiggle the earlobe. This method may shake the water out of your ear right instantly. What you need to do is to tug or jiggle gently your earlobe whilst tilting the head in the downward motion towards the shoulder. Then, shake the head from one side to another whilst being in this position. Next, tilt the head down to let the water drain. This method is very simple to do. The heat from your dryer will evaporate the fluid in your ear canal. Try to set the eye blow dryer to the lowest level. Then, hold it about a foot away from the ear, move it in the back-and-forth move. Upon tugging down on the earlobe, allow the warm air to blow into your ear. 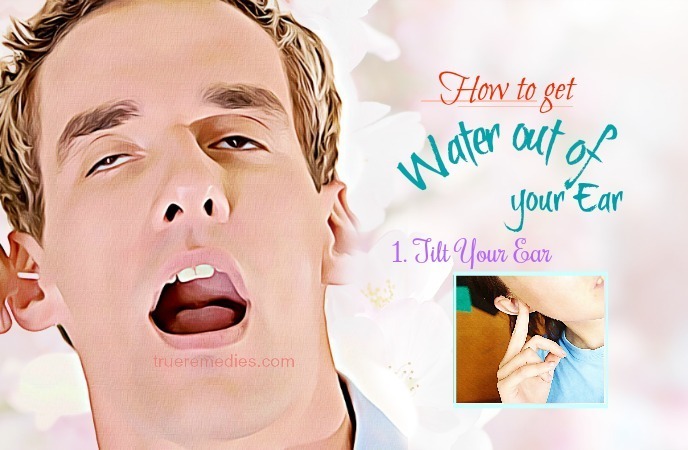 You can totally use a hot compress to release water out of your ear, especially when water get trapped in the Eustachian tubes – a part connecting the middle ear to the area behind your nasal passages. Take hot (not scalding) water, then wet a washcloth with it. Wring out the cloth prior to using it to avoid dripping. Wait for 30 seconds to remove it for about 1 minute. Repeat those steps for 4-5 times. Note: You can lie down on the side on the opposite side of the impacted side or sit up afterwards. This is a simple home remedy for water in ear. The vinegar can eliminate the bacteria in your ear, thereby decreasing the potential risks of ear infections. On the other hand, the alcohol will dry out water. The mixture of these ingredients will prevent moisture from accumulating in your ear. Many professional swimmers often make use of it to prevent swimmer’s ear. Avoid leaving this solution within your ear without letting it out. Avoid using it in case you have ear pain or a punctured ear drum from the water inside the ear. If you are not sure about how to get water out of your ear after swimming or bathing, then you can take advantage of olive oil and garlic, either in the single or combination form. Garlic has antibacterial properties while olive oil contains a lot of immune-boosting antioxidants which can help in soothing any inflammation and irritation  . 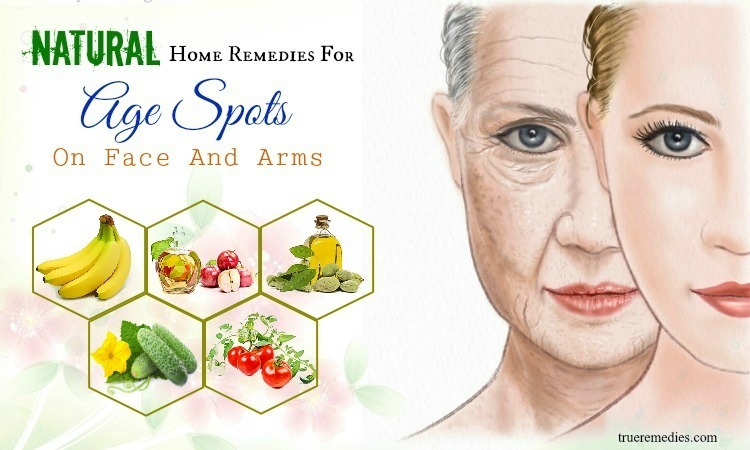 Olive oil is used in various home remedies for a number of diseases and conditions such as acne scars, stretch marks, dandruff and so on, but not many of you know that it can also be used for removing water from the ear. Olive oil with antiseptic properties can reduce the risks of infections within your ear . 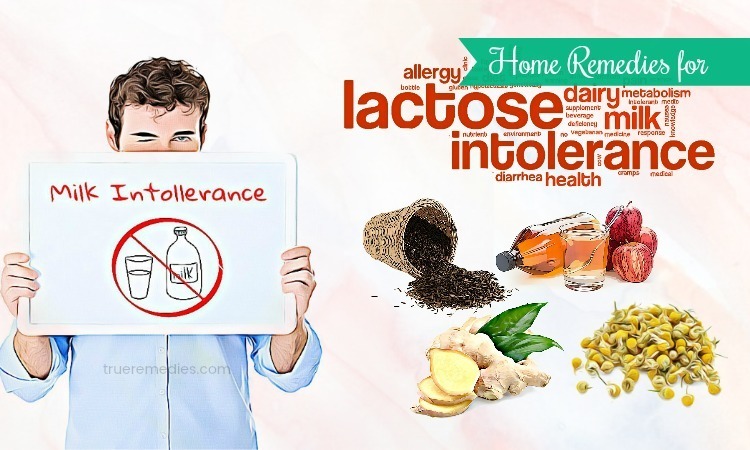 To make use of these ingredients, take the steps here. Put a few drops of warm olive oil into your ears prior to swimming to help lubricate the ear canal and prevent the water from being trapped inside. After 7-10 minute, tilt the head sideways to drain water and the oil. This is an effective way on how to get water out of your ear. More specifically, garlic can dislodge the water, alleviate pain and prevent the ear infection as it possesses antibacterial properties. After 1 minute or so, use a blow dryer to dry out the ear. Note: Do hold the blow dryer about 12 inches far away from the head. Switch off the heat before the oils become too hot. 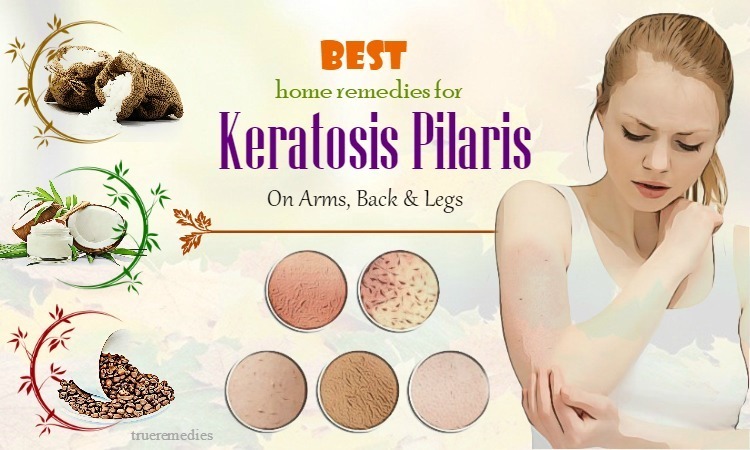 Garlic is also used in many treatments for health and beauty problems. 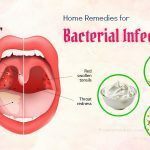 You can easily find at Home Remedies for Asthma and Home Remedies for Oral Thrush. Looking for 100% certain way to release water out of your ear? Then, do not skip eardrops. There are a few OTC eardrops which can protect your ear from infection while decreasing moisture inside the ear. Not only are they cheap solutions, but they also do the job easily. You should hear a slight sound of popping, which is a sign of Eustachian tubes opened. This technique will open the Eustachian tube and release the fluid building up in your ear. It softens the ear wax, thereby making it easy for the water to flow out of your ear. This method is similar to the way you use steam to clear the stuffed nose. Also, you could dip a clean cloth in warm/hot water, then press the wet cloth against the ear. Steam will help fill the ear canal whilst softening the ear wax. Upon tilting your head to the side, the fluid will leak out on its own. Taking a steam bath or hot shower also gives you the same effect. If you want to know how to get water out of your ear by using at-home ingredient, go nowhere but your kitchen. The salt in our kitchen can help absorb water easily and remove water from the ear. 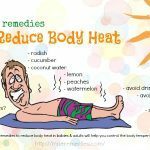 Also, you could relieve inflammation and pain (if any) and make the water evaporate by using the heat from a hot salt compress. Using hydrogen peroxide will help release water and ear wax plus with debris out of your ear canal effectively. It is thanks to the effervescent property of this ingredient . This sounds strange when it comes to learning how to get water out of your ear, but it does work. When you add more water to the ear, you could make use of the cohesive force to eliminate water. It is recommended to use room temperature water for this method. This is a simple device which helps clean your ears. The soft tip will help pull ear wax from the ear canal out, thereby preventing fluid from being trapped. After that, water will flow out. This device is safe for using at home. There is no risk involved with it, such as damaging the inner ears or pushing ear wax further back. Chewing gum is rather similar to yawning regarding learning how to get water out of your ear, yet the repeated motion of yawning will help drain the water out of your ear. In case you just have a bit of water in ears, take a stick of gum. Opt for xylitol to increase the effectively. According to a study in Finland, it was shown that xylitol can decrease the risk of ear infections by curbing the developing and spread of bacteria . 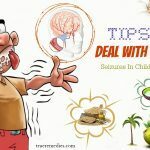 Aside from 17 ways on how to get water out of your ear mentioned above, there are some things you should note to reduce the risk of this issue. You may know the old adage “An ounce of prevention is worth a pound of cure”, right? Thus, the best method to get water out of your ear is keeping it away from your ear right in the first place. Use ear plugs to seal your ear canals upon swimming or bathing to avoid water leaking in. You can use a shower cap or swim cap pulled over the ears to protect against water getting into the ear canal. Dry the outer layer of your ear with a soft cloth or towel. Avoid sticking the cloth into the canal. Do not use cotton swabs because they may pack dirt and earwax down in the ear canal, or irritate the thin skin of your ear canal. Avoid sticking the fingernails or finger into your ear because you may scratch the dedicate skin of the ear canal. Avoid using hydrogen peroxide or drying eardrops if you or your family member has ear tubes or ruptured eardrum. You surely understand what happens when water gets trapped into your ears after reading this entry. 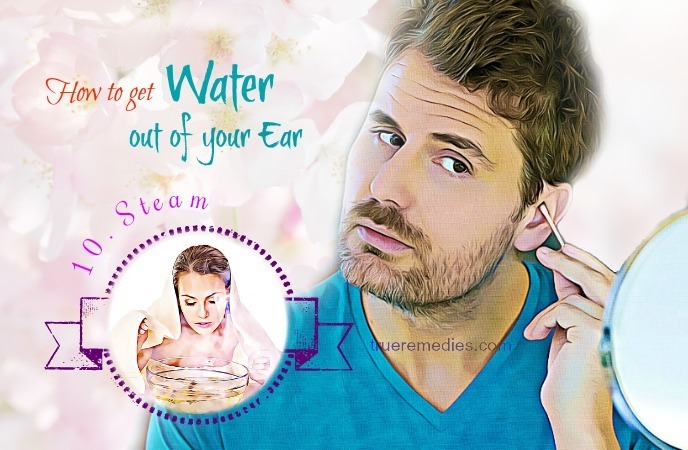 The methods on how to get water out of your ear after swimming, bathing or showering mentioned here are proven by many people, but not all of them work for you. Try and alternate them to get the best solution for you. 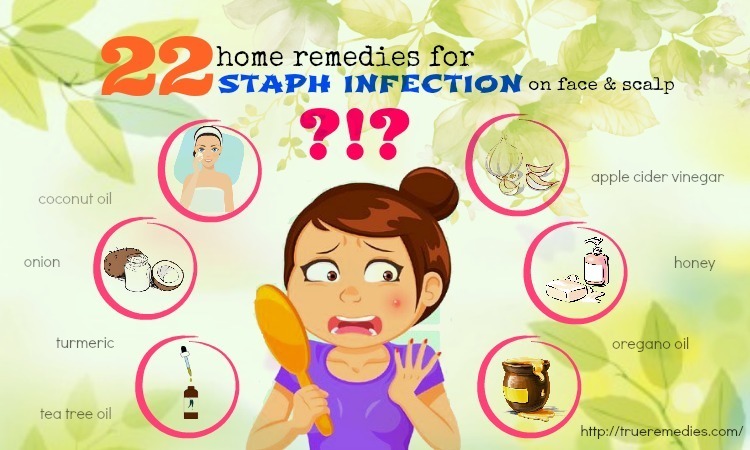 In case none of the methods above work for you, and you still feel uncomfortable, then it is better to contact a professional medical practitioner soon. In case the water still remains inside your ear for a long time, it may result in damage to the eardrum or serious infections. For any contributing ideas about this article, feel free to drop your comments in the box below. If you want to have more extra tips and tricks related to health and beauty, visit our How To main page.